Living in Indiana for so long, I yearned to experience the wonder of the trail. I had just assumed I would take to hiking, despite the lack of trails in Indiana. What I liked was the idea of trail life, of testing your limits, and the independent nature of the thru-hiker. A thru-hiker I am not, though now that I've gotten my boots broken in on legit trails, I can make the claim that I am a hiker. Day hiking soon became too easy. After experiencing the Smokies for the first time in 2015, I knew I wanted to try backpacking. Over spring break of this year, I went with Alex on my first overnight backpacking trip to the Smokies. I had a great time, and the clear skies and warmish temperatures, unusual for the Smokies in springtime, made for a good experience. Since then, I wanted to tackle a more challenging trip - isn't that how it always goes? 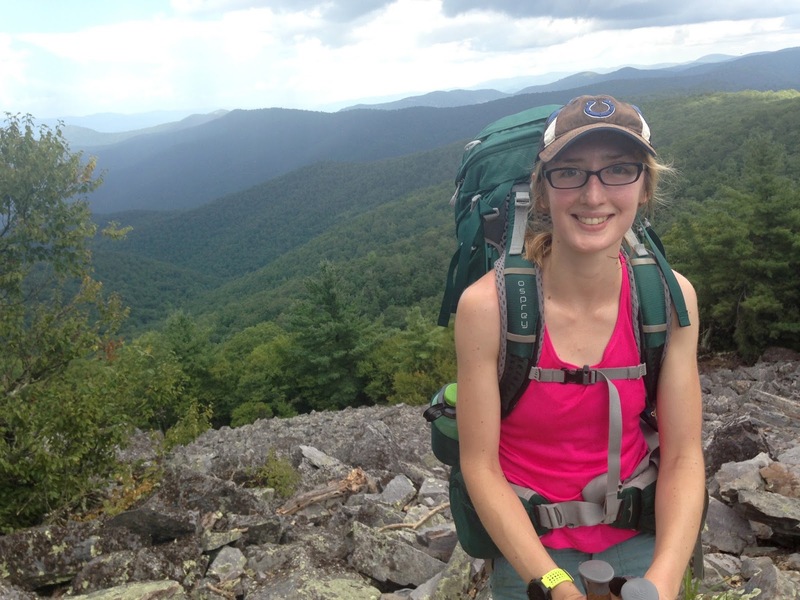 We planned a four-day excursion through Shenandoah on the Appalachian Trail. Though after a tiring summer spent at school, I wasn't confident that I would enjoy it, especially considering we'd be heading out during the very worst of summer weather - heat, humidity, and bugs galore! The only other option was to stay home and do things we normally do, and that would be a letdown.